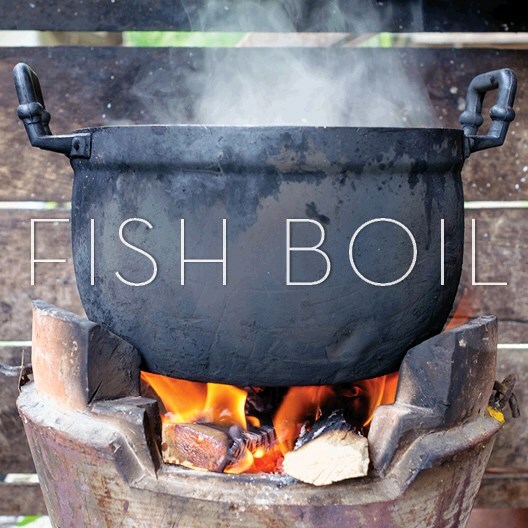 Experience the Door County Tradition of a true fish boil. Traditional outdoor kettles filled with cod, potatoes and more deliver that legendary, mouth-watering taste. Next up is a historical, narrated tour on Geneva Lake. Top it all off with an ice cream sundae prepared just the way you like it!